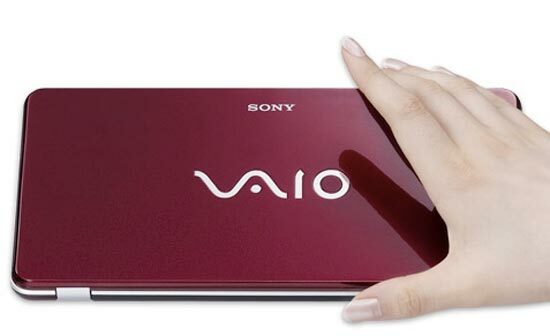 Sony has been teasing us with shots of the VAIO P for a while now, the full details are out and the specs certainly seem impressive. 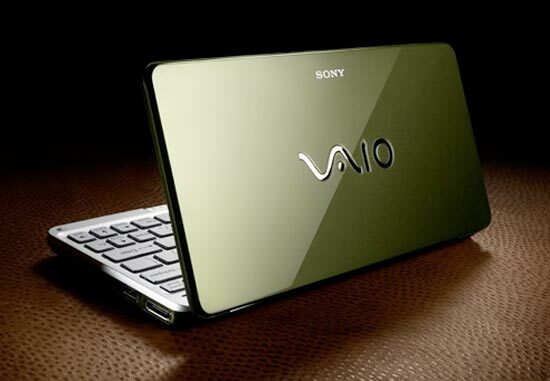 The Sony VAIO P is the World’s lightest 8 inch netbook, weighing in at just 1.4 pounds, it features a 1.33GHz Intel processor, 2GB of RAM and a choice of either a 60GB hard drive or a 128GB SSD. The best part of this tiny Sony VAIO P netbook, is the screen, it features an 8 inch LED backlit display with a massive resolution of 1600 x 768. Battery life seems pretty good as well, with the standard battery offering up to 4 hours, and there is also an optional extended battery which will give you up to 8 hours of usage. 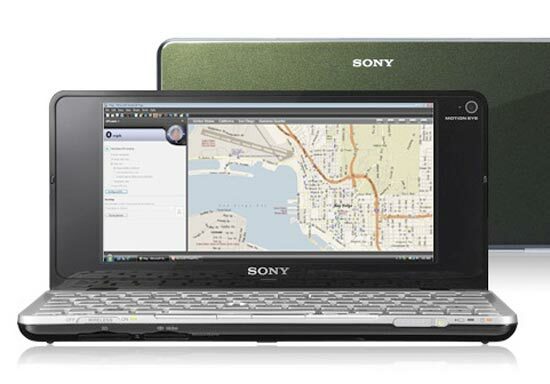 The Sony VAIO P comes with Windows Vista Premium or Basic, prices start at $899, which is quite a bit for a netbook, but I can see people paying it because of the 1600 x 768 resolution which is very impressive on such a tiny screen. 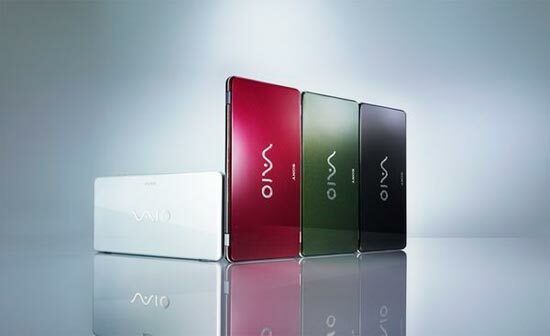 The Sony VAIO P has built-in wireless WAN 3G Mobile Broadband, 802.11n wi-fi and Bluetooth, and comes in a choice of colours including, black, red, green and white and is available to pre order online from Sony.